Abstract : Chongqing Zhifei Biological Products (300122.SZ) signed a HPV purchase contract with MSD on Monday. BEIJING, Nov.7 (Xinhua) -- Chongqing Zhifei Biological Products (300122.SZ) signed a HPV purchase contract with MSD on Monday. 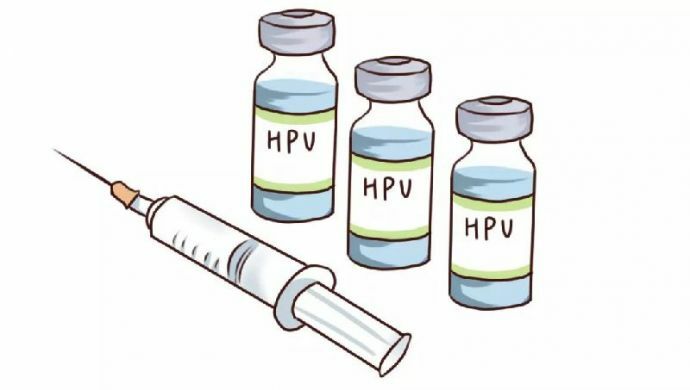 According to the contract, the procurement of HPV vaccines agreed by the two parties will be 5.51 billion yuan, 8.33 billion yuan, and 4.17 billion yuan, respectively, from 2019 to 2021. Chongqing Zhifei Biological Products Co., Ltd is a hi-tech enterprise engaged in developing, producing and marketing vaccines.